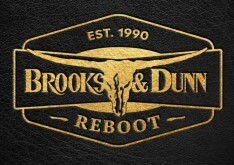 Scotty McCreery didn't hold onto #1 for too long but he still is in the Top 2 as Luke Bryan's juggernaut Crash My Party outsold See You Tonight to lead this week's Top 10 rundown. Continue on to see where Brandy Clark's great 12 Stories placed in addition to the rest of this week's chart stars! 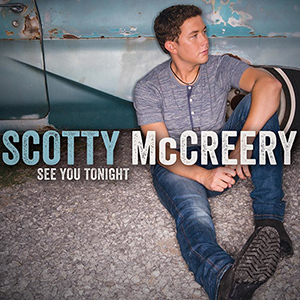 With a solid sales week, Scotty McCreery leads the Top 10 Country Albums chart with the #2 album -- Willie Nelson's Duets album -- 9k copies behind him. Continue on to see how the Top 10 and 5 notable albums play out on this week's chart, which featured 3 new albums in the Top 5! 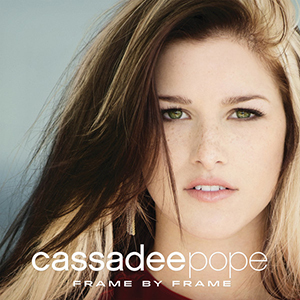 Cassadee Pope debuts with her Republic Nashville debut Frame By Frame, an album packed with potential hits, at #1 while Joe Nichols and Kenny Rogers both debut in the Top 10 as well. 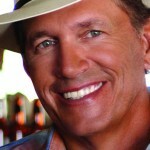 Continue on here to see the entire Top 10 Country Albums sales chart for October 16, 2013! 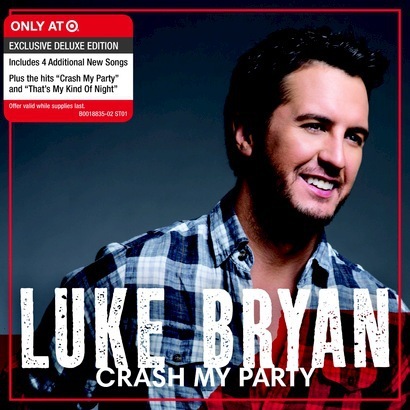 Luke Bryan surpassed 1,000,000 album sales mark for Crash My Party and is joined by Tyler Farr in the Top 5 of all genres for the SoundScan Top 200 Albums chart with Redneck Crazy. 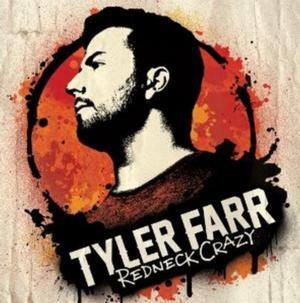 Continue on to see how the rest of the top 10 and 5 notables fared, including Colt Ford's return to the charts! 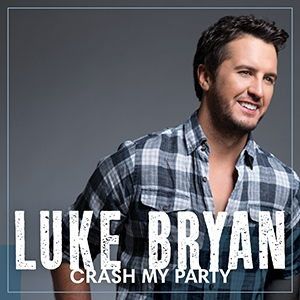 After two weeks away from #1, Luke Bryan returns to the pole position this week with Crash My Party and thus moving last week's #1 and #2 from Justin Moore and Chris Young to #2 and #5, respectively. 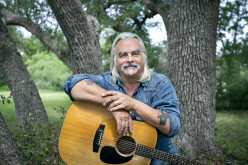 Complete details of the Top 10 Country Albums for the first week of October ahead! 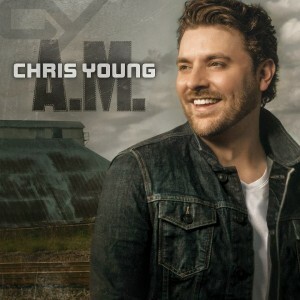 Album Review: Chris Young - A.M.
With each album in his career, Chris Young has been building everyting to bring himself to the next level of stardom and artistry. 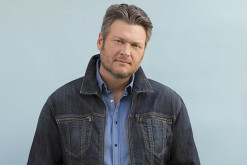 Does A.M., Chris Young's fourth release on RCA Nashville, have enough to suggest the arrival of Country Music's latest Platinum-selling superstar? With three critically-acclaimed albums to his credit, Chris Young looks to take his career up another notch with his upcoming fourth album A.M. 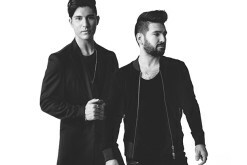 The album already features the hit "Aw Naw" and now we have the entire tracklist and cover art for the album. Click here to view the list and cover art!